Thank you Mary :) I appreciate the kind comment. 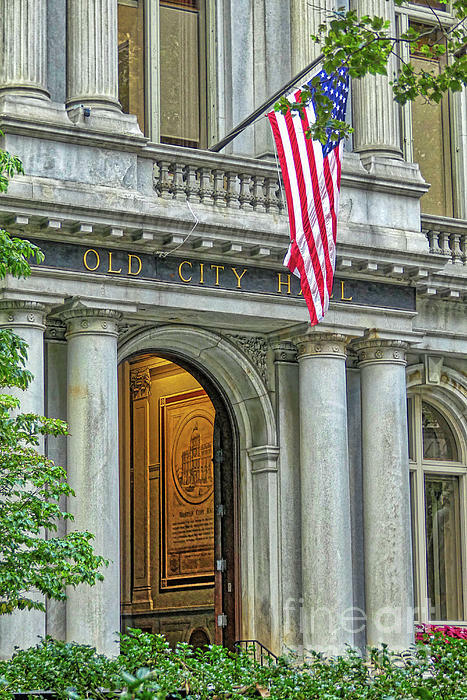 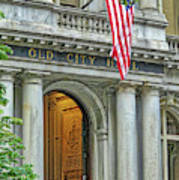 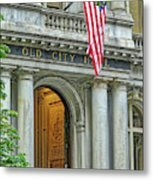 Featuring an image of Boston's Old City Hall with an American flag. 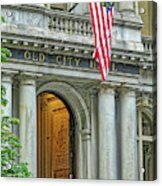 Please note that the watermark does not print on purchased products.